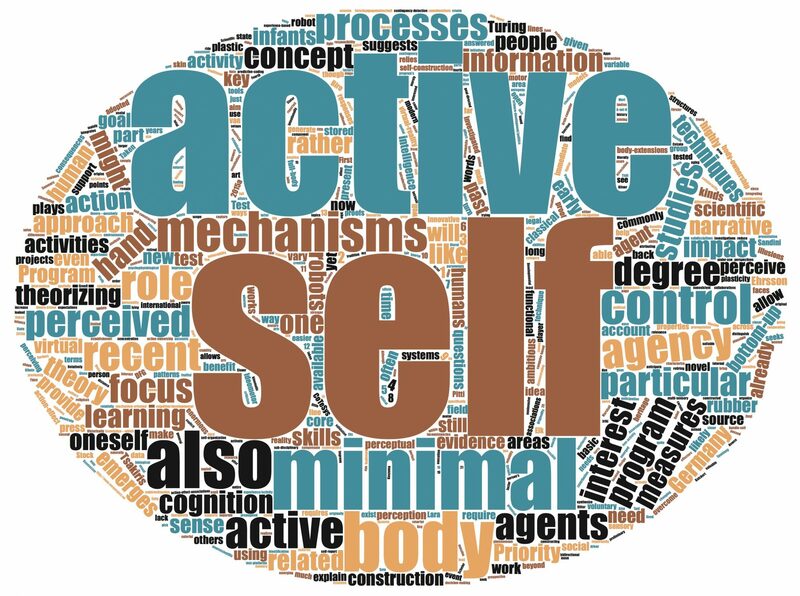 The (active) self is intimately coupled with sensorimotor interactions. Therefore, any theory of the self, in particular when addressing the functional role of the self, has to be developed within the paradigm of embodied cognition. Based on this paradigm, this project aims at integrating two theories that are considered to be essential for understanding the construction of a minimal self: Metzinger’s theory of embodiment orders and Tononi’s integrated information theory of consciousness. Their consistent integration will be achieved in terms of conceptual and mathematical work, thereby incorporating existing and developing new information-theoretic measures such as predictive information, morphological computation, synergy, integrated information, etc. The project will illuminate the functional role of embodied information integration, thereby relating it to prediction, regulation, and control in the agent’s sensorimotor loop. The mathematical work will be tested and guided in terms robotics experiments which will ultimately provide exemplifications of the theory.